For the first time, the new “INA Timing Belt Drive 2018/2019 “catalog also contains spare parts for timing belts that run in oil. The new “INA Timing Belt Drive 2018/2019” catalog has roughly 600 pages with over 1,200 different articles for passenger cars and light commercial vehicles from about 80 manufacturers. This compendium for vehicle models built between 1967 and 2018, lists many individual parts like tensioner pulleys and deflection pulleys, along with the entire portfolio of complete repair solutions like INA Timing Belt KITs with or without a water pump. Newly added are repair solutions for timing belts that run in oil, which Schaeffler began offering this year on the automotive spare parts market. With this, the INA portfolio for timing belt drives covers 97 percent of the passenger car and light commercial vehicle fleet in Europe. 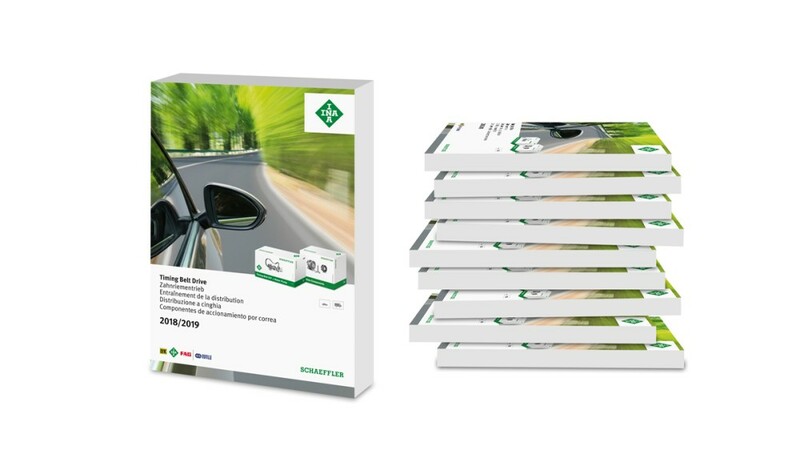 Garages can get their “INA Timing Belt Drive 2018/2019” catalog at the distribution partners from Schaeffler’s Automotive Aftermarket division. 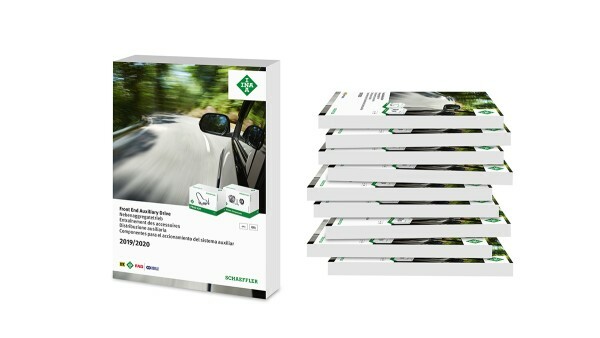 Know-how directly from the inventor – in its cross-segment “INA Overrunning Alternator Pulleys 2018/2019” catalog, Schaeffler has 250 pages with everything having to do with OAPs. Whether it is for passenger cars, light and heavy commercial vehicles, or tractors – this reference work lists about 240 OAPs and over 40 alternator decouplers for vehicle types built between 1995 and 2018 from roughly 70 manufacturers. For reliable repair of the timing drive, garage professionals will also find the appropriate special tool. The “INA Overrunning Alternator Pulleys 2018/2019” catalog is available in digital form for downloading at the REPXPERT garage portal (www.repxpert.com) and at the Schaeffler website (www.schaeffler.de/en). Both catalogs are organized according to assembly in order to stay abreast of the constantly growing INA product portfolio. This allows a systematic overview of the different belt drives. All content is in English, German, French, Italian, and Spanish. Additional information – like articles for older vehicles and the entire portfolio Schaeffer offers on the automotive spare parts market – is also available at the REPXPERT garage portal.